It is no ambitious pipe-dream, ISRO scientists have been working hard to develop the sophisticated and complex technologies required for Gaganyaan and the GSLV Mk-III launch vehicle that will propel the homebuilt capsule to its ethereal destination. The caption is not a case of emotions getting mixed-up, nor a cheap attempt to upgrade the much-used “after pleasure comes pain.” The scientific community in and beyond the Indian Space Research Organisation, indeed millions imbued with national pride (as opposed to what politicians pass off as “nationalism”) will be overjoyed at the cabinet sanctioning Rs 10,000 crore for India’s first manned space venture. It has injected welcome reality to the Prime Minister’s flourish from the ramparts of Shahjehan’s Moghul citadel on Independence Day, which some cynics had interpreted as a rather early election promise. The folk at ISRO would be more than thrilled: becoming only the fourth country to mount a manned space mission would go beyond securing a special slot in the history of bids to emulate Jules Verne’s From Earth to Moon, but serve as handsome recognition of the sustained success in the space exercise. As well as a fitting tribute to the endeavours of the celebrated Dr APJ Abdul Kalam. It is no ambitious pipe-dream, ISRO scientists have been working hard to develop the sophisticated and complex technologies required for Gaganyaan and the GSLV Mk-III launch vehicle that will propel the homebuilt capsule to its ethereal destination. 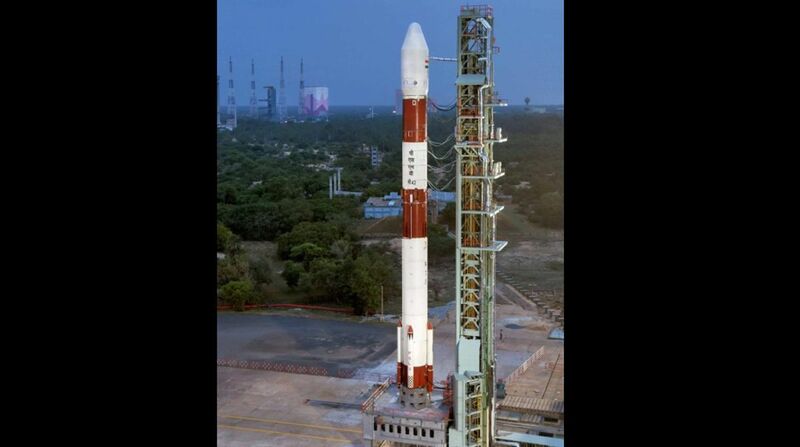 A series of preparatory missions are scheduled before an essentially Indian system takes three Indians into space. Without taking anything away from the accomplishments of Rakesh Sharma, Sunita Williams and Kalpana Chawla the glory of Gaganyaan lies in it being an essentially Indian essay. And it matters not a whit which party will be in power in 2022 ~ there is no “space” for political drum-beating over Gaganyaan. Our netas must refrain from reducing a potentially-splendid scientific/ technological mission to what they did to a cross-border, pre-emptive anti-militant strike. To do so will rob Gaganyaan of much glitter and glory. Having been that ecstatic it is also necessary to turn to what might agonise. The sanctioning of Rs 10,000 crore to enable Mr Narendra Modi to use the people’s money needs to be better explained to the taxpayer: Unlike the JFK-era there is no “space race” involving India, little to lose if someone else conducts a manned space mission ahead of it. Unless ego issues enter the equation. The authorities wax eloquent about the spin-off of a manned space mission but will it help, for example, the IAF that has had to settle for just 36 Rafale fighters, or the Army that is short of top-quality sniper rifles and related weaponry to blunt militancy in the Kashmir Valley? Or ease the stress in the agrarian sector that has pressured thousands of farmers into suicide? The publicity machine of the government and ruling party has to toil overtime to convince a cash-strapped people that their Rs 10,000 crore will not go up like smoke in outer space.